The 2015 Sydney Poker Championships Main Event has just come to an end. 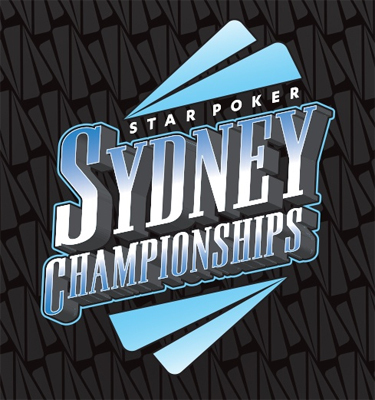 It has seduced 281 players, all battling it out in The Star's poker room, in Sydney (Australia). The 281-player field actually includes a panel of notable players. "Peter Matusik", a former ANZPT Gold Coast champion, Minh Nguyen and Henry Szmelcer were among them. The final table was played on Monday evening with Peter leading the pack in chip count. Ismael Ismael and Tony Kambouroglou were among the best-placed players in the hunt; however, both men failed to move forwards. They respectively fell to 6th and 5th place. Ben Jee saw himself facing Yusuf Dib in the final clash. By winning over Dif, Ben Jee cashed the top prize of $ 200,634. As a runner-up, Yusuf Dib earned $ 127,855 of consolation prize. Finishing 3rd-place was Adam Hamkin. The High Roller $ 5K Challenge was also part the flagship poker tournaments in the 2015 Sydney Poker Champs. It was Daniel Neilson who came up victorious of the event by topping a modest 81-player field. For his victory, Neilson added another six-digit prize to his career earning coffer: $ 115,425. May we remind you that Neilson's overall earnings now total $ 1.8 million. Trent Miller finished 2nd-place in the race. He was awarded a consolation payday of $ 76,950. Laurence Hall (4th), Steven Zhou (5th), Didier Guerin (7th) and Daniel Laidlaw (10th) are the other notables who finished In The Money.